Participation in overseas tournaments are great opportunities for our bowlers to build confidence, resilience and sow the seeds for excellence. 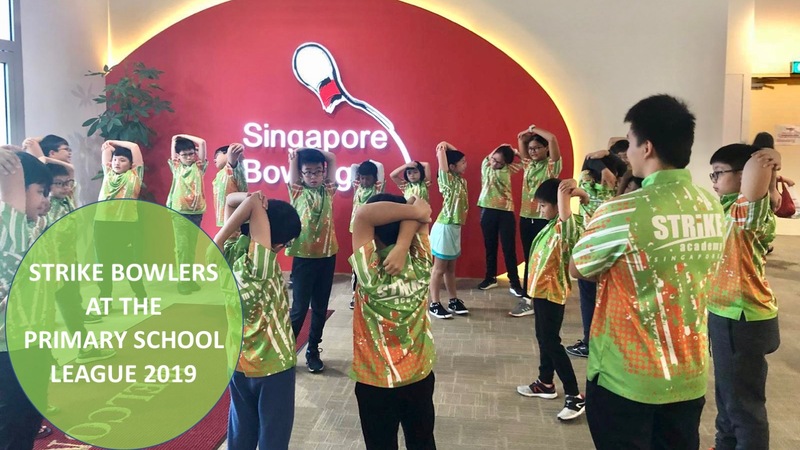 STRIKE is pleased to facilitate participation in the very popular MILO International Junior All-Stars tournaments held in Sunway Pyramid, Malaysia. MILO International Junior All-Stars tournament . 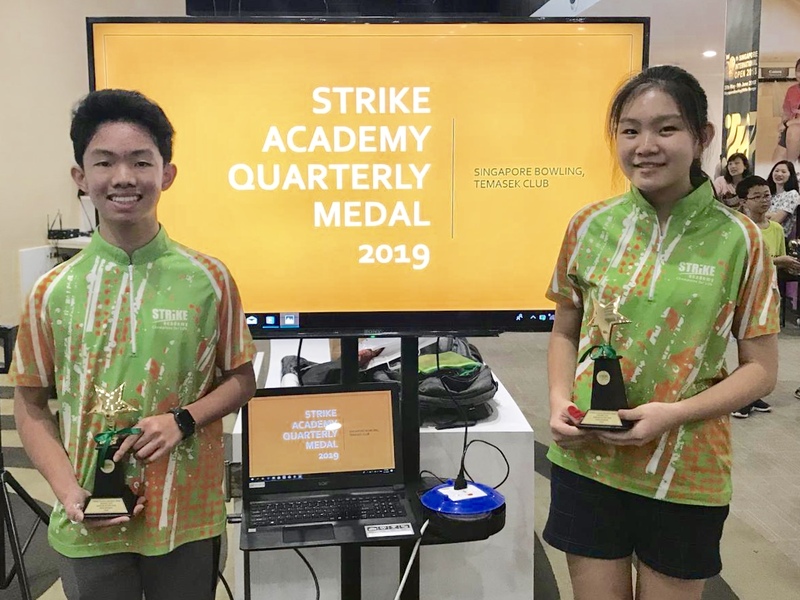 STRIKE bowlers have always done very well with a large number of representation in the U12 Masters Finals for both boys and girls. STRIKE will make arrangements for Registration, MQ booking and Scheduling and provide Coaching and Admin Support throughout the Tournaments. 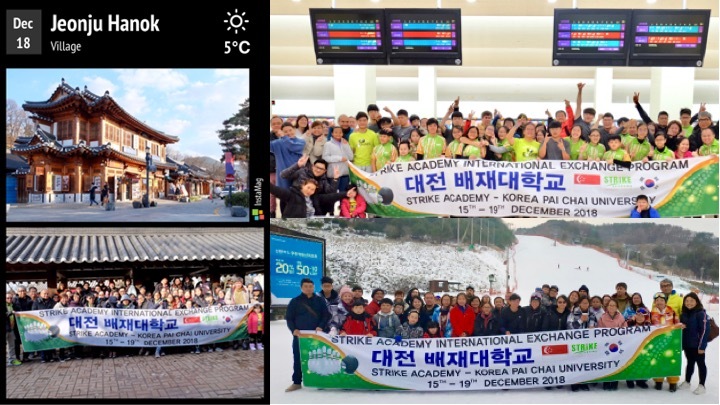 Parents and Bowlers made their own arrangements to book Travel, Hotel, and Transfer Arrangement. 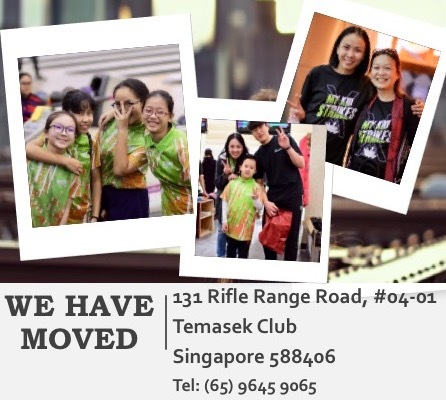 MILO 2019 Please email Siew Hoon (siewhoon@strikeacademy.com) to find out more and register now. STRIKE Coaching support dates will be announced soon. CONGRATULATIONS TO MIKE ONG AND NING TAY. 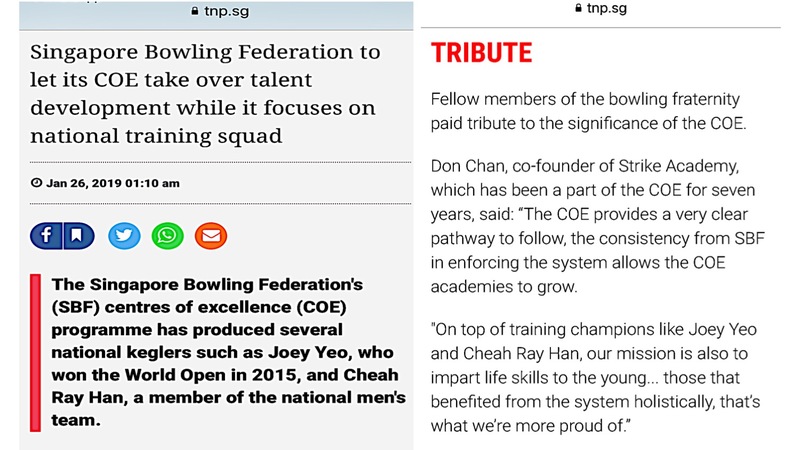 As recognition to their hardwork, discipline, dedication to training, achieving excellent results at major competitions, balancing their academic demands, good role model to the younger bowlers. 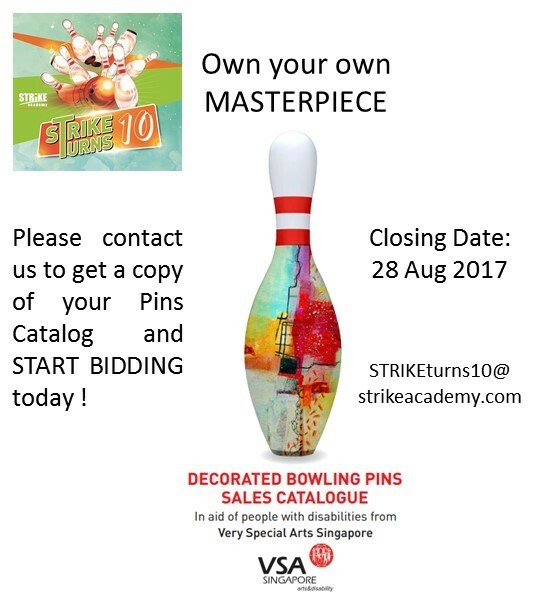 LEARN TO BOWL correctly with STRIKE Academy ! Structured bowling classes and lessons for kids, the beginner, leisure bowler, school bowling team, competitive bowler and through to selection for the National Youth Development Squad. Bowling for kids...Call us now ! 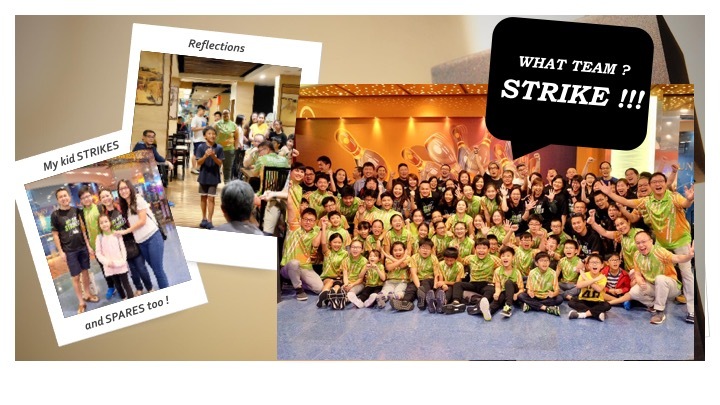 LEARN TO BOWL correctly with STRIKE Academy during this coming School Holidays ! Specially designed Bowl-in-a-Week Programme ( Monday to Friday) will see your child pick up the foundation bowling skills including the release, proper finishing position and five step approach. Come discover the champion bowler in your child ! 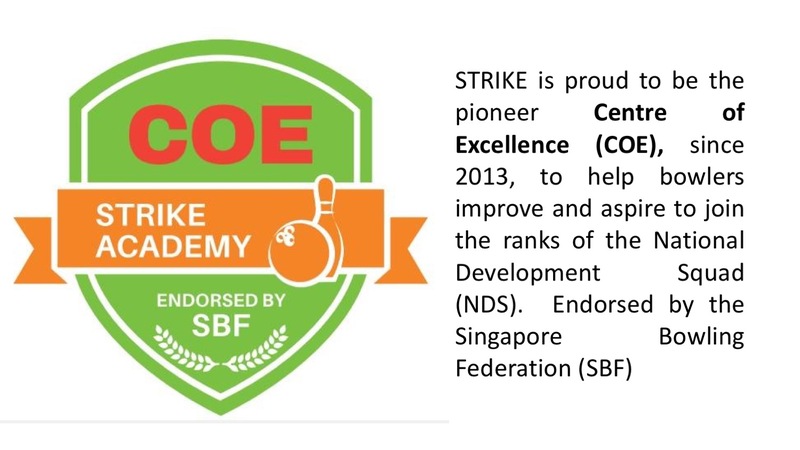 STRIKE ACADEMY is the premier bowling school in Singapore that is also endorsed by The Singapore Bowling Federation for its Centre of Excellence Programmes (COE). 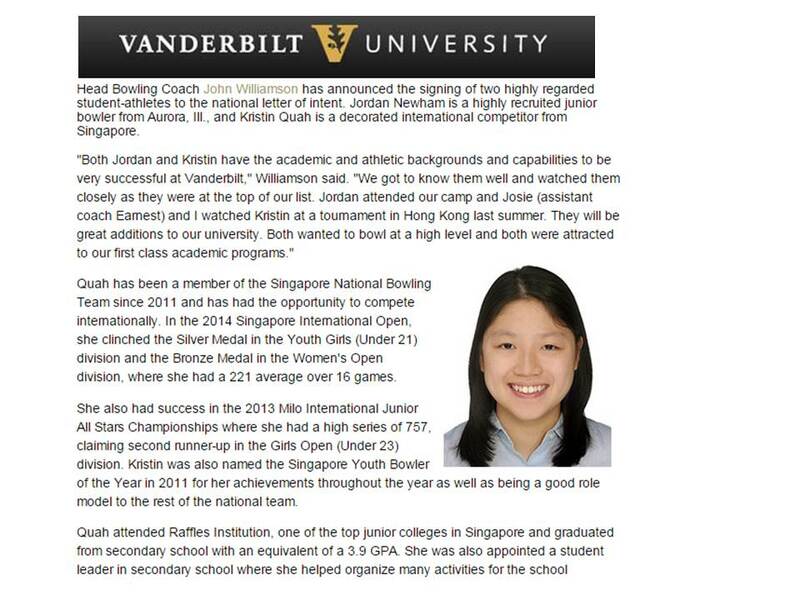 Congratulations to STRIKE ALUMNUS, KRISTIN QUAH for being accepted into VANDERBILT UNIVERSITY, a top 20 US university, on a bowling scholarship. 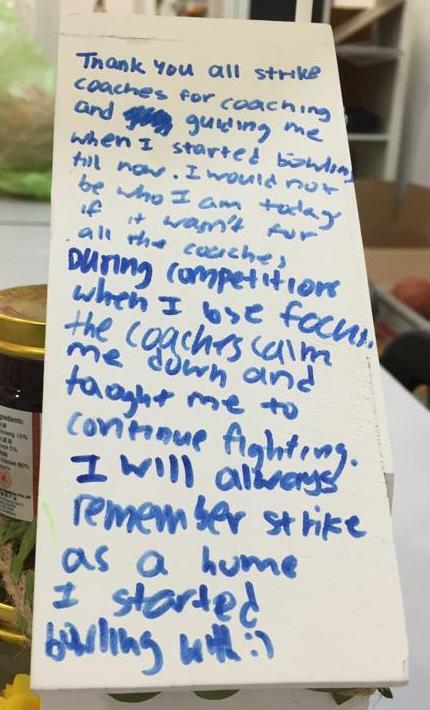 We wish her all the very best for her studies and her performances on the NCAA bowling circuit.